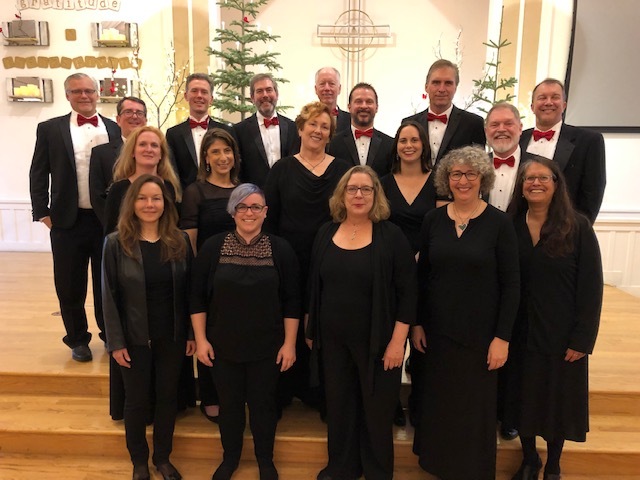 Composer and conductor Bradley Ellingboe joins Valley of the Moon Chamber Ensemble for a very special celebration of Spring. We will be performing works from the Renaissance to the Romantic to the Contemporary, featuring several VOMCE favorites by Mr. Ellingboe. The Art of Song embraces the diversity of style, yet singular underlying theme of love in its many forms. Selections include pieces by René Clausen, Thomas Weelkes, Claude Debussy, Eriks Ešenvalds, Sergey Khvoshchinsky, Francis Poulenc, Morten Lauridsen and more! For tickets to go our Box Office page. All proceeds from each performance go to benefit the Sonoma Community Center’s arts and cultural education programs. Copyright © 2019	Valley of the Moon Chamber Ensemble. All rights reserved.